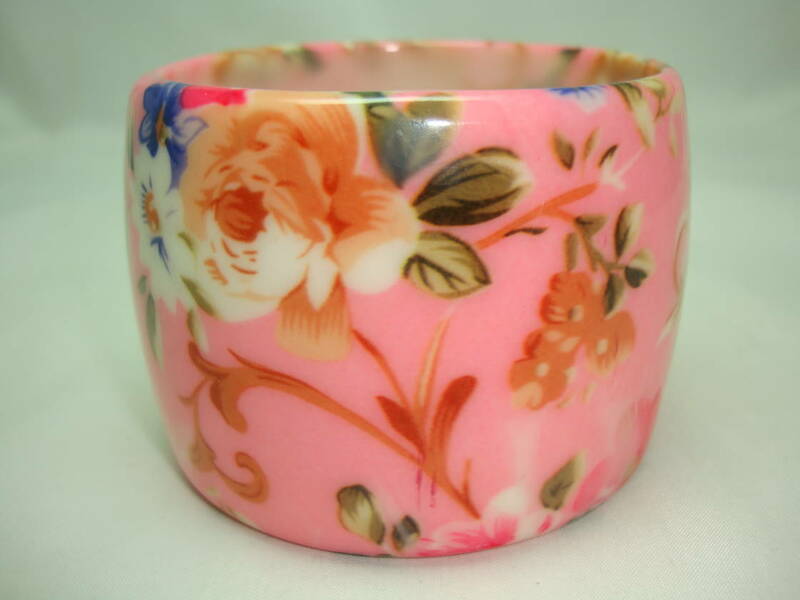 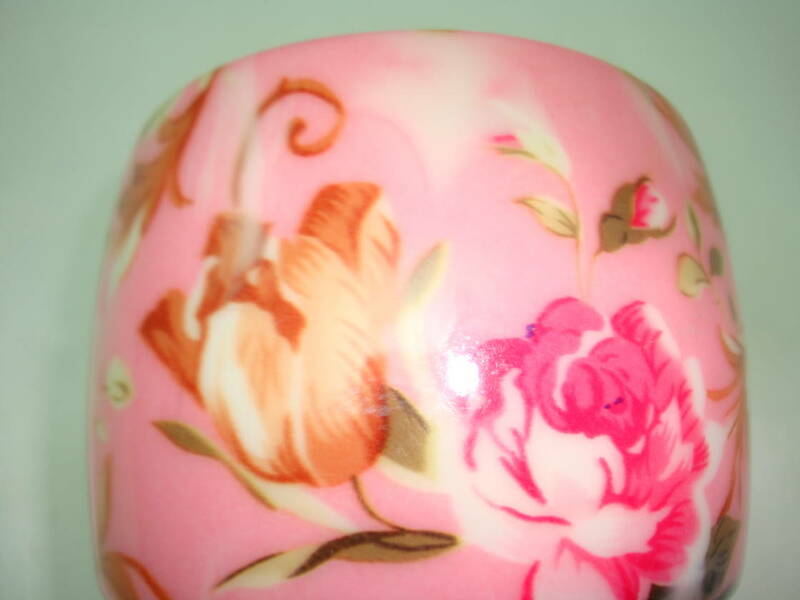 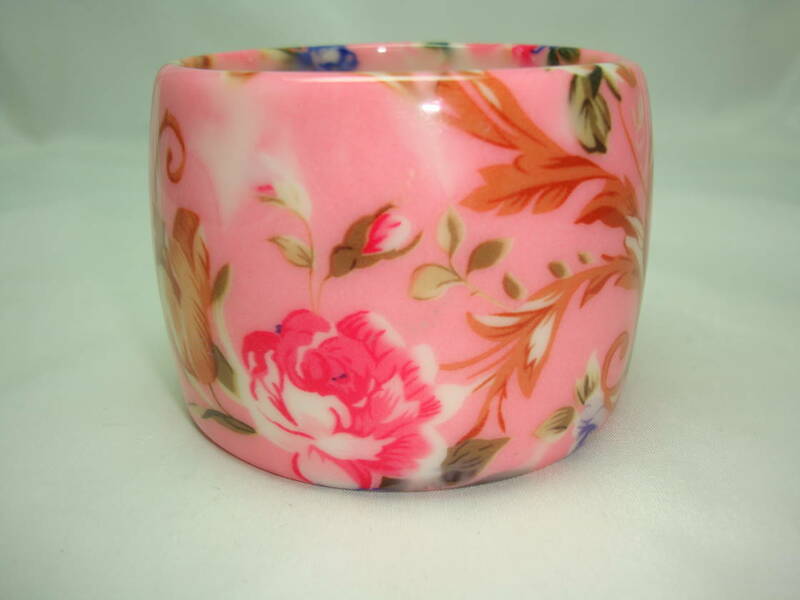 Stunning Wide Chunky Pink Flower Print Design Acrylic Cuff Bangle Fab! 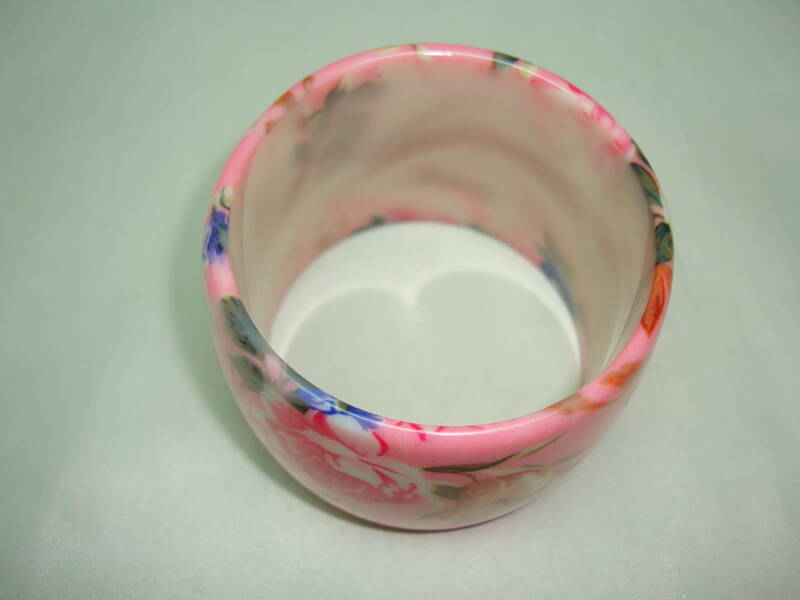 We are pleased to offer this fabulous wide chunky pink flower print design acrylic/plastic cuff bangle which is absolutely amazing. 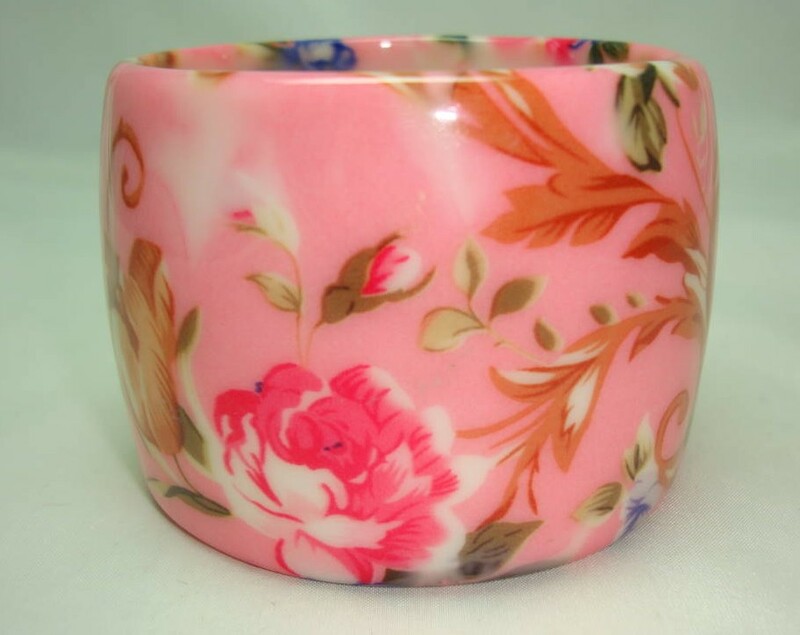 Excellent condition as bangle is a modern piece, looks stunning on, a really eye catching statement piece, well made, has a good weight to it, unique and unusual.